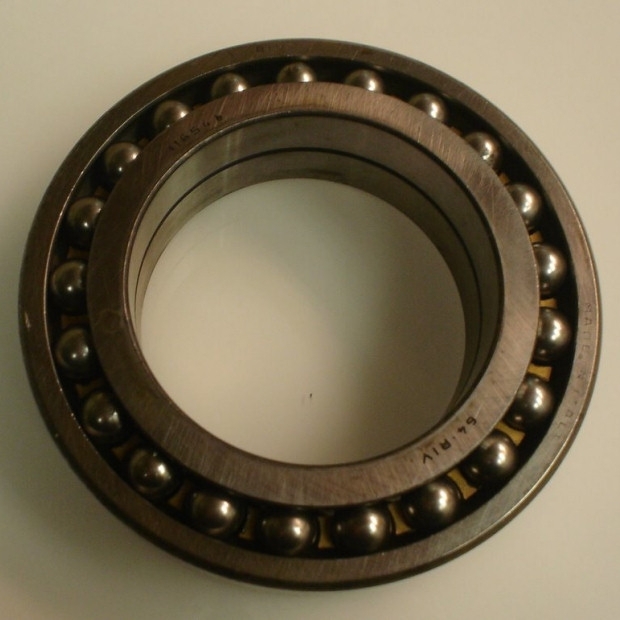 Wheel bearings for Lancia Aurelia. 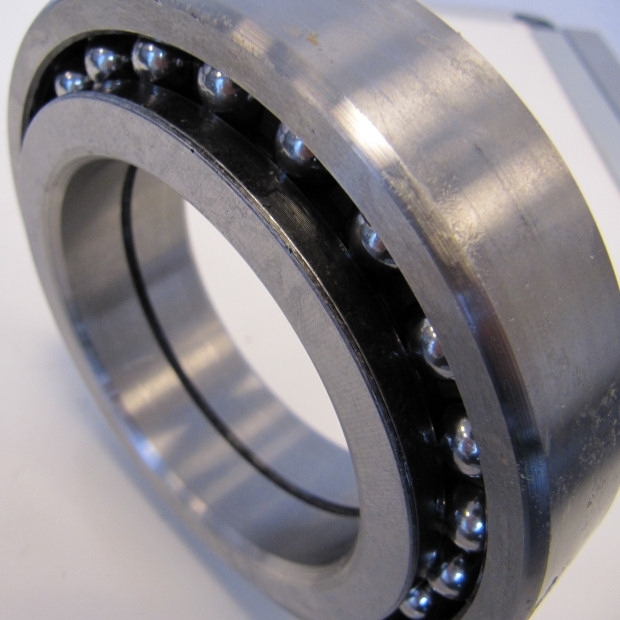 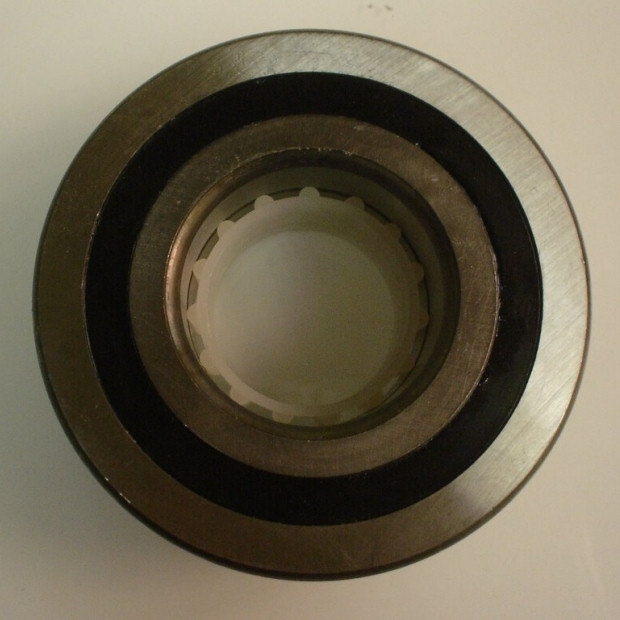 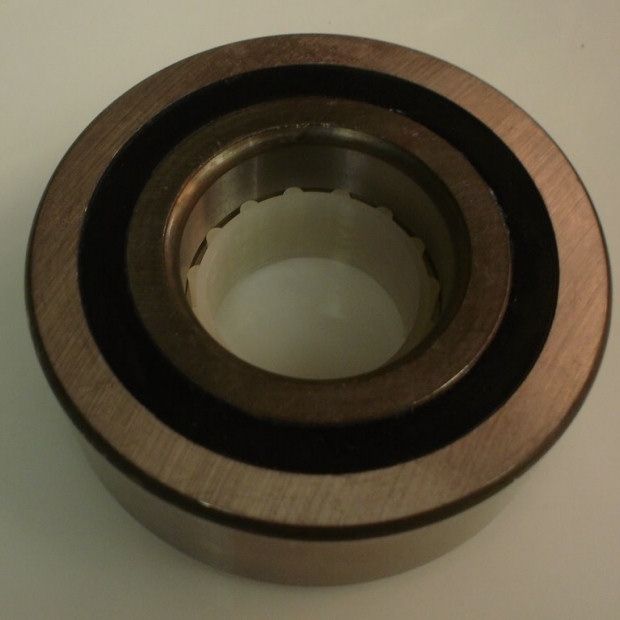 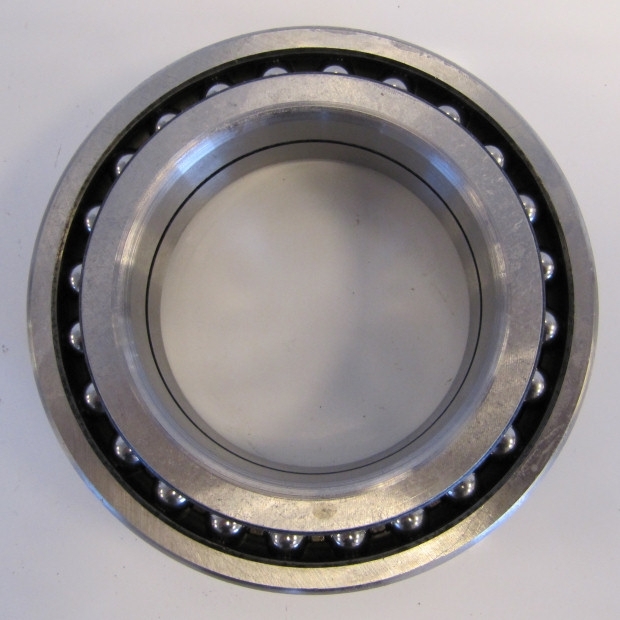 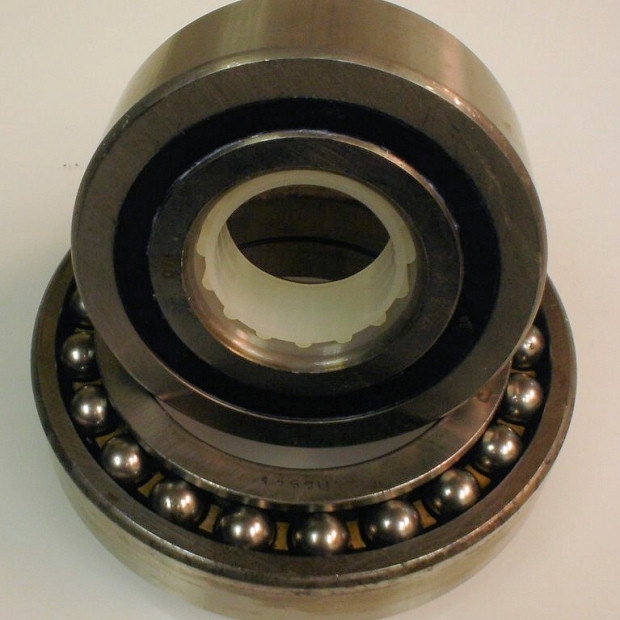 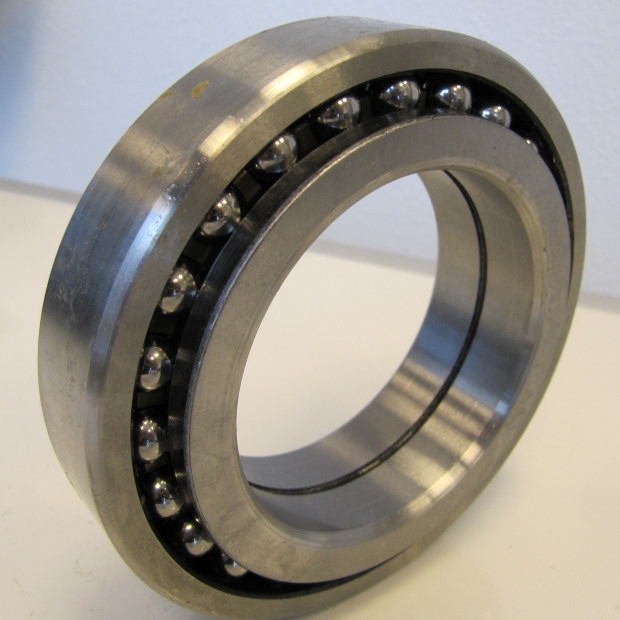 Our REAR-WHEEL bearings for Lancia Aurelia are newly manufactured and have the dimensions: 74 x 120 x 25/34. 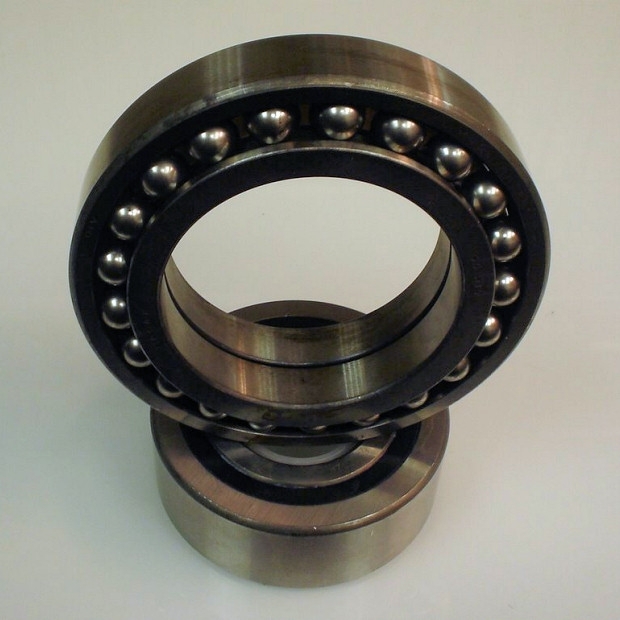 These wheel bearings are manufactured by our American partner.